Everyone who visits Disney World is supposed to feel like they’re part of a dream, but the new VIP experience takes it up a few notches and turns you into Disney royalty. The World of Dreams tour, at a whopping $12,000 (park tickets not included), accommodates up to six people for a magic-filled, 12-hour day. Guests who take advantage of this experience will be able to fully customize their day across all four theme parks, restaurants, and more. 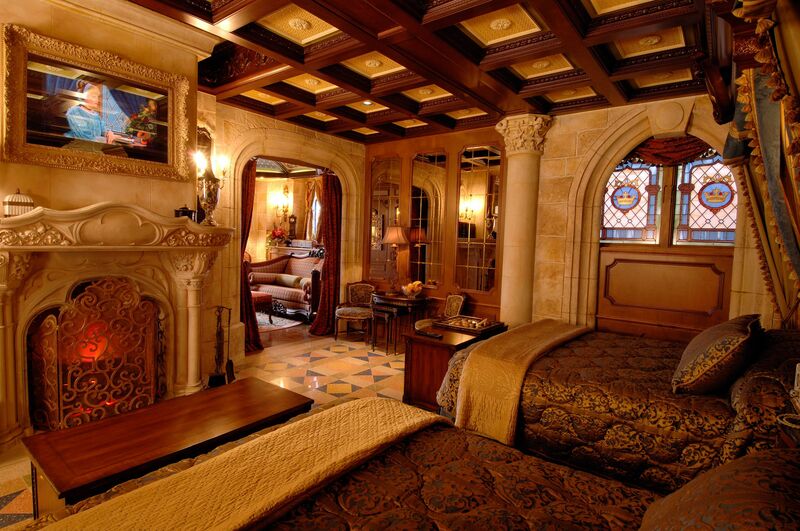 The most enticing element of the experience is the VIP tour of the Cinderella Castle Suite in the Magic Kingdom at Walt Disney World Resort. Usually, this area is off-limits to the public, and only made accessible to contest winners or for fundraisers for charities. 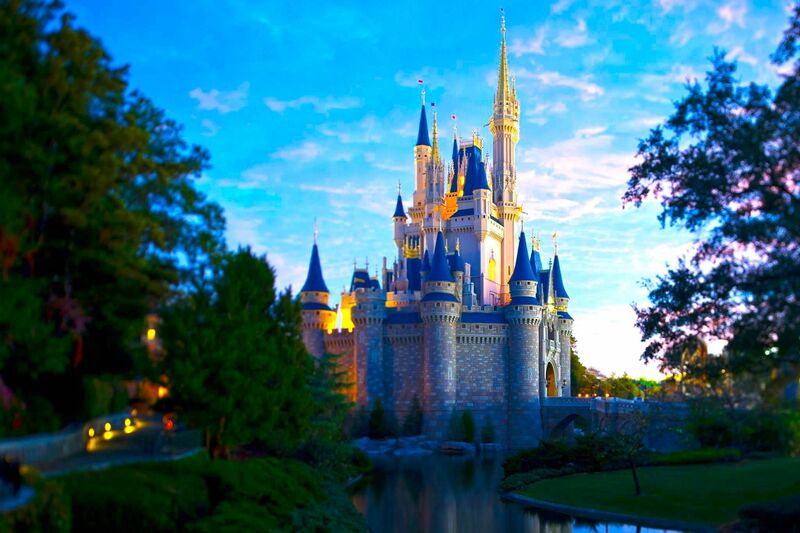 In addition to the suite tour, your day at the park will include luxury transportation to the parks; backstage access at all theme parks and attractions; three meals, snacks, and even some alcohol; access to any Walt Disney World restaurant without reservations; special viewing locations for theme park evening shows; and front-of-line access to every attraction. You can also pay $10,000 for each additional day you’d like to add onto the experience. The World of Dreams tour isn’t yet listed on Disney’s official website, but reservations can be booked by calling the reservation line at 407-560-4033, and must be made at least a week in advance.